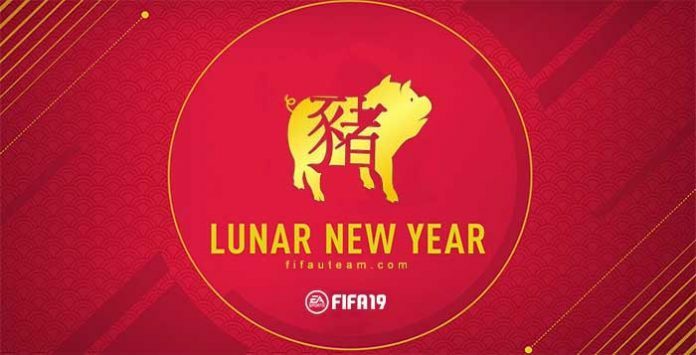 FIFA 19 Chinese New Year is a FUT event which takes place once a year to celebrate the Chinese holiday. In this page, you will find a complete list of all FIFA 19 Lunar New Year offers shared with the FIFA fans, including promo packs, a themed kit and special rewards. 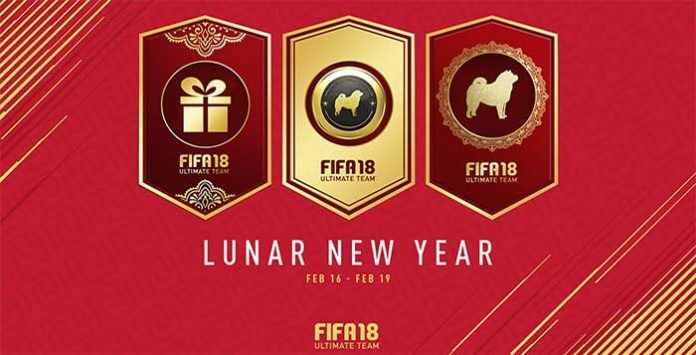 What is the FIFA 19 Lunar New Year Promotion? During the FIFA 19 Chinese New Year event, Electronic Arts usually releases new promo packs and lightning rounds, cut the price of several packs to half, rewards the most loyal players with free packs and offers a FUT kit. Besides that, they also release several squad building challenges. This year, most of these offers were not released. Details on FIFA 19 Chinese New Year offers will be updated below. EA knows that these big events are the perfect time to sell packs and for that reason they release the most wanted packs on the FUT 19 store. 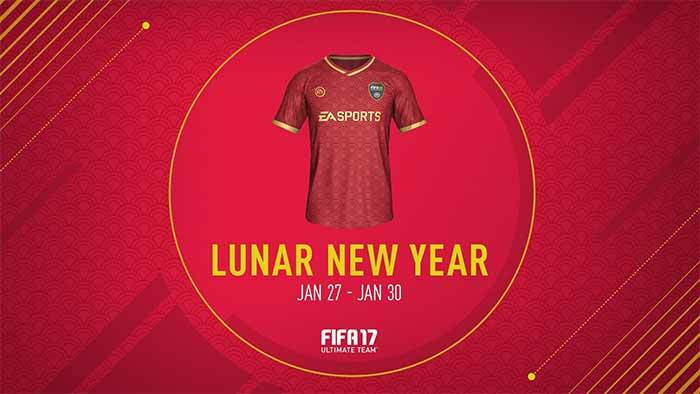 EA is offering a Lunar New Year kit, like they did in previous years. All you have to do is to score 8 goals using Chinese Super League players from February 1 to February 8. The Lunar New Year SBC rewards include TOTW players and several packs up to 55k Rare Mega Pack. 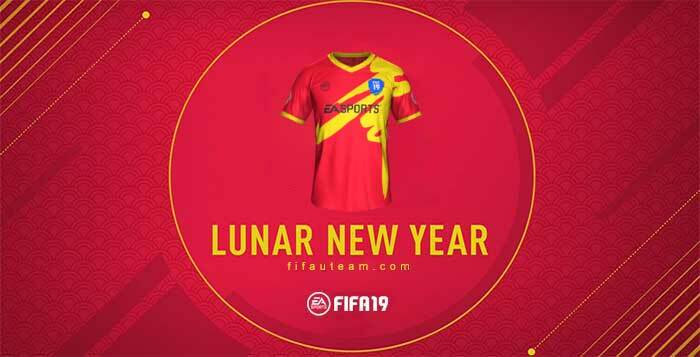 A Lunar New Year Kit for everyone who logged in into the Ultimate Team game mode. Special rewards based on the player’s FUT activity up to 125k pack. The Lunar New Year SBC rewards include an exclusive kit and a rare gold pack. Special rewards based on the player’s FUT activity.